← Today’s Goal: High Fives All Around! 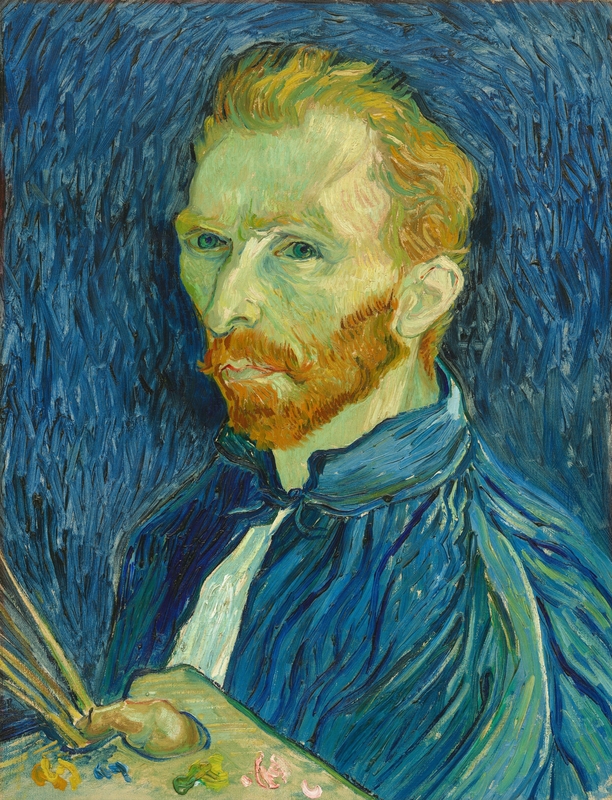 didn’t know that van Gogh was also a “March Baby” until I was doing a bit of research about him after being taken with the quote which prompted me to write this post. But the timing, coupled with the inspiration, seemed an appropriate opportunity to write. Dear readers, if you’re still there for me, know that in my absence I have been working hard to come up to speed in my newest endeavor. For those of you who may not know, I’m honored to be working with the Salesforce Foundation supporting the world’s best nonprofits and higher educators with their digital and social media programs. My only purpose at the Foundation is to help organizations – amazing, inspiring, and excellent organizations – be even more amazing, inspiring, and excellent. I’ve had many “I can’t believe this is my life” moments in the short time I’ve been working with the Foundation, and the promise of many more to come. But here’s the thing, I am also getting to feed my customers’ thoughts, challenges, and feedback to the incredible product team who is equally up for the challenge of building the future. It’s a thrill ride. It is the junction of my passion and my skills. It is – simply – a #DREAMjob. My involvement with my customers has already profoundly changed the way I view time. I’ve never had more to do – never – and yet I feel more invigorated than ever. Somehow, I’m also finding the time to give back to my community more than ever, taking up hobbies, learning a language, and enjoying my family deeply. Time has expanded in this even more deeply passion-driven version of my life. In previous (and also awesome) roles, I was always busy. Hell, anyone who knows me knows I prefer to be at least a bit over-committed in my professional life. But this is a different level of busy, this is the kind of busy that is impossible, but worth trying. Worth really, really going for it. Why? Because I get to work with the people who are literally building the future. I am honored. I am challenged. I am up for it. Happy Birthday, Mr. van Gogh. And to you, whoever you are, may your day shine brightly and your talents expand to reach the challenges in front of you. Learn more about the Salesforce Foundation, their 1/1/1 philanthropic model, and how their customers rock it out. And then spread the word. Have a thought, feedback, inspiration, or comment? Do tell!